If we’re honest, we’re a little bored with the top end of the CPU market. 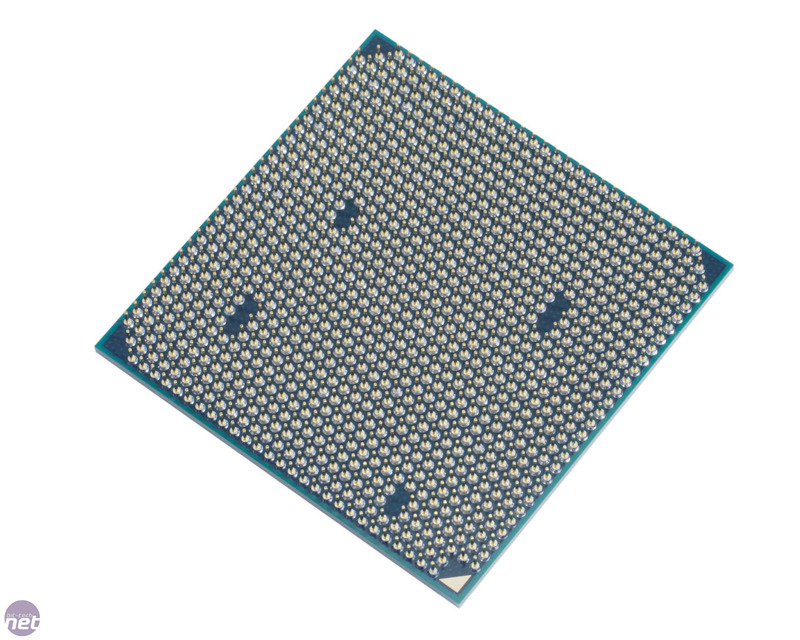 Intel’s LGA1366 socket dominates anything that AMD can throw at it and while that’s good for Intel, it’s not particularly interesting for anyone else involved. Thankfully the budget CPU market is far more open and interesting as AMD is a genuine competitor to Intel at this end of the CPU scale. This means little events such as die revisions, clock boosts and price drops can have a significant effect on the market. It’s against this background that AMD has released a raft of new CPUs, all of which are based on a slight clock bump to a current model. One such CPU is the AMD Athlon II X4 645, a quad-core chip that's modeled on the Athlon II X4 640. The headline improvement is the addition of an extra 100MHz of frequency, meaning the 645 runs at an impressive 3.1GHz, making it AMD’s fastest quad-core Athlon chip. AMD also claims to have implemented a raft of more subtle tweaks and changes, but the fact that both the chips are based on the C3 stepping of the Propus die indicates that these changes are minor. As a result, the X4 645 is still made with the same 45nm SOI process as the X4 640 and retains the same 128KB of Level 1 cache and 512KB of Level 2 cache per core. The X4 645 also still lacks the large pool of Level 3 cache that AMD’s Phenom II line of processors enjoys. 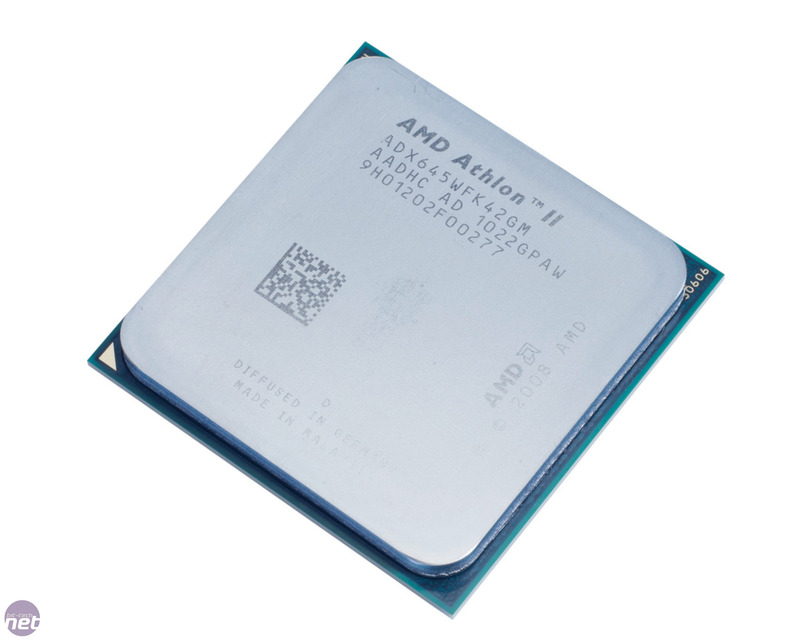 The lack of L3 cache helps AMD produce Athlon IIs at budget prices. At £94 the X4 645 has plenty of competition. Intel’s excellent and immensely overclockable Pentium G6950 retails for around £15 less than the X4 645 and while it may only be a dual-core chip, the fact that it’s based on the Clarkdale die design means it’s able to process more instructions per clock (IPC) per core than the X4 645. Also in competition with the X4 645 is the bottom end of Intel’s Core i3 range and AMD’s own triple-core and dual-core Phenom II CPUs. Given that the X4 645 is based on the same stepping as the current Athlon X4 chips we weren’t expecting it to be significantly more overclockable than the other CPUs in this range that we’ve seen. We’re always hoping to be surprised though, so we eagerly strapped the CPU into our test bed to see what it could do. We eventually managed to get the CPU running solidly at 3.725GHz, a significant 625MHz boost over its stock speed. To achieve this we used a HTT clock of 297MHz and a multiplier of 12.5; at these settings our memory ran at 1,584MHz which is just below its rated speed. These settings required a vcore of 1.584V, a CPU/NB voltage of 1.46V, a HT voltage of 1.36V and a Northbridge and Southbridge voltage of 1.3V. AMD to ‘kill' its processor brand names? A document suggests AMD will replace CPU brands such as Phenom and Athlon with a lettering system. We see if AMD's fastest, most overclockable CPU can topple Intel's Core i5 and Core i7 ranges.